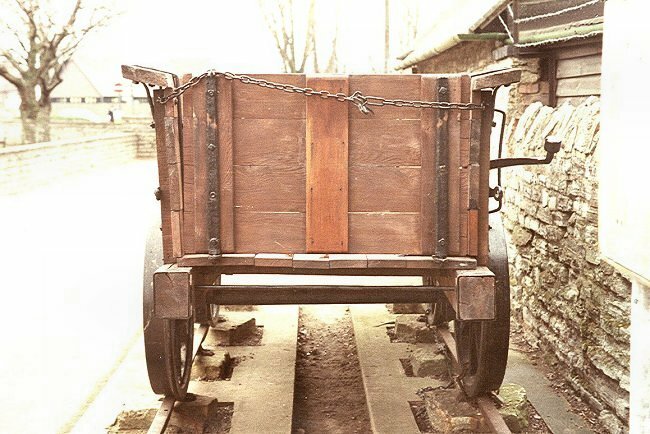 Side view of the preserved wagon near the Toll House at Stratford on Avon. 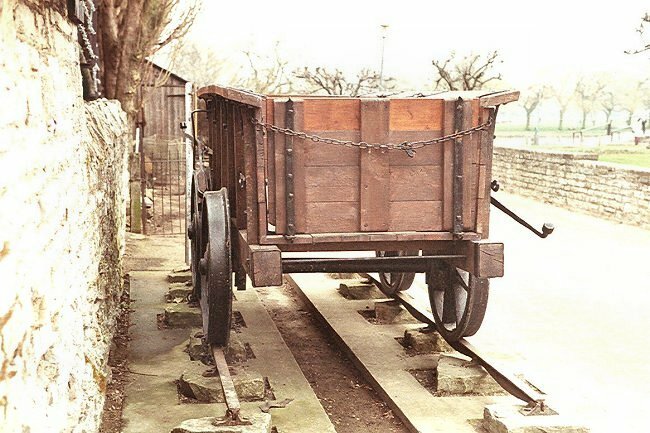 11th March 1984. 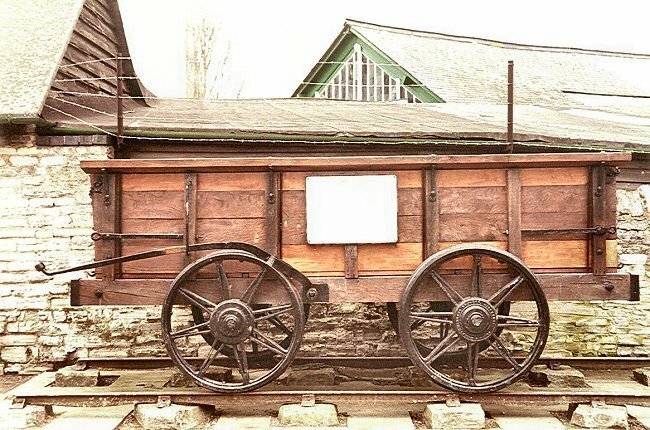 End view of the wagon. 11th March 1984. End view looking away from Stratford. 11th March 1984. 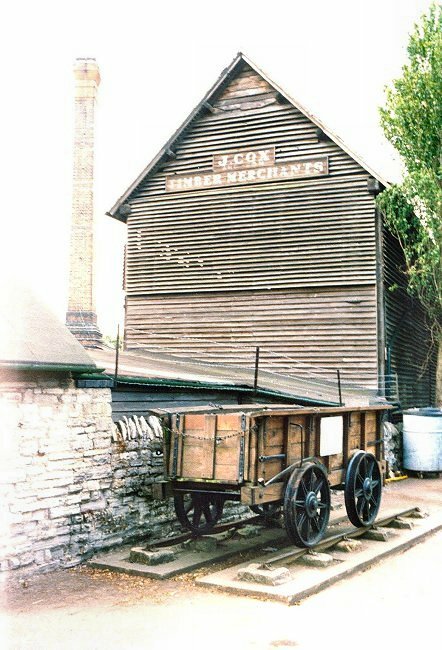 The wagon stands adjacent to the former timber yard. 22nd June 1988. 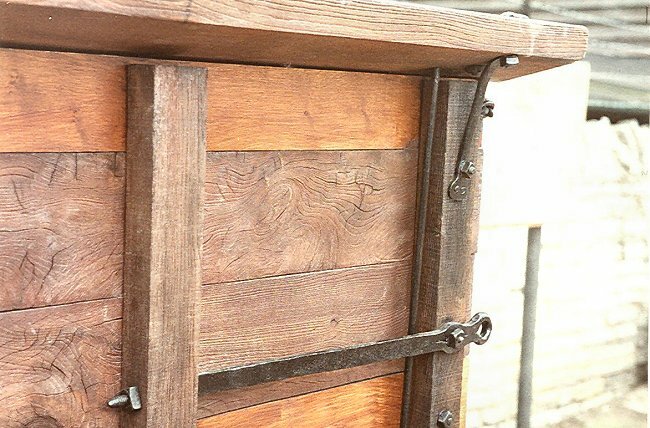 Detail of the wagon corner. 11th March 1984. 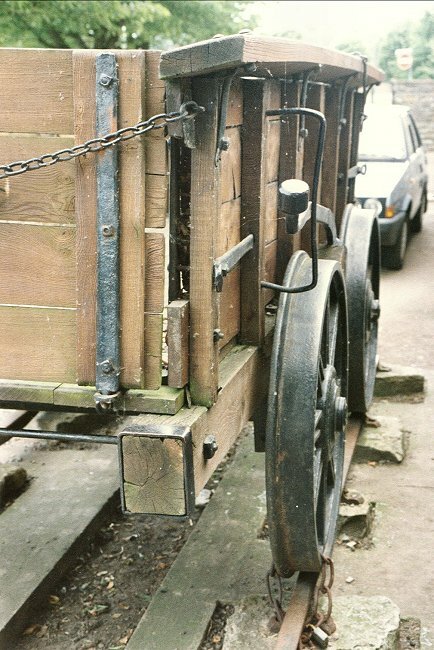 Detail of the wagon. 22nd June 1988.